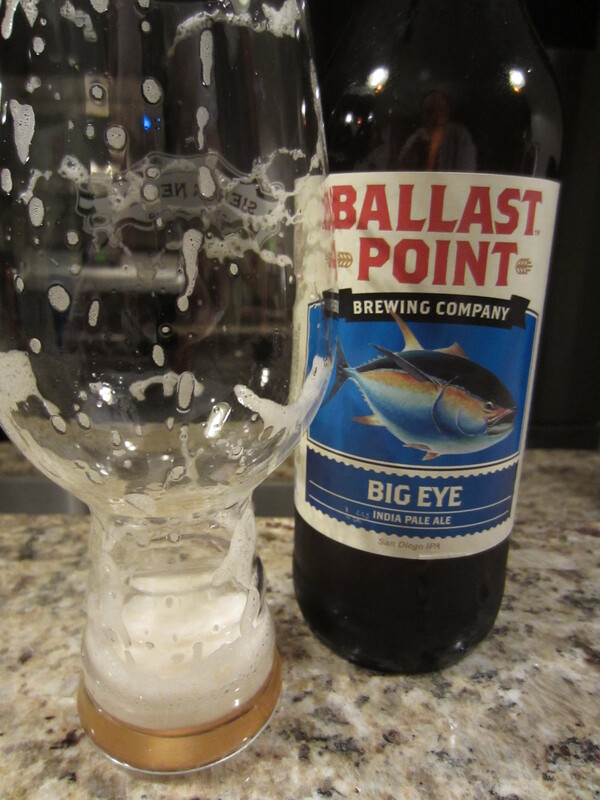 “The beer that helped put San Diego IPA’s on the map. 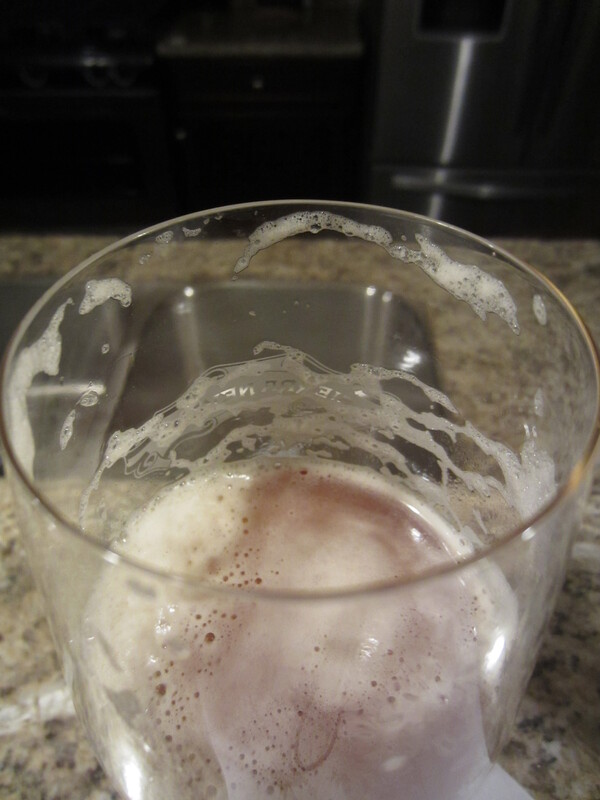 Poured from a 22 oz bomber into my Spiegelau IPA glass. The body is moderately hazy (as expected for an ample dry-hopped IPA), coppery-orange in color. A large, fluffy off-white head is poured, which leaves good lacing and has solid retention. 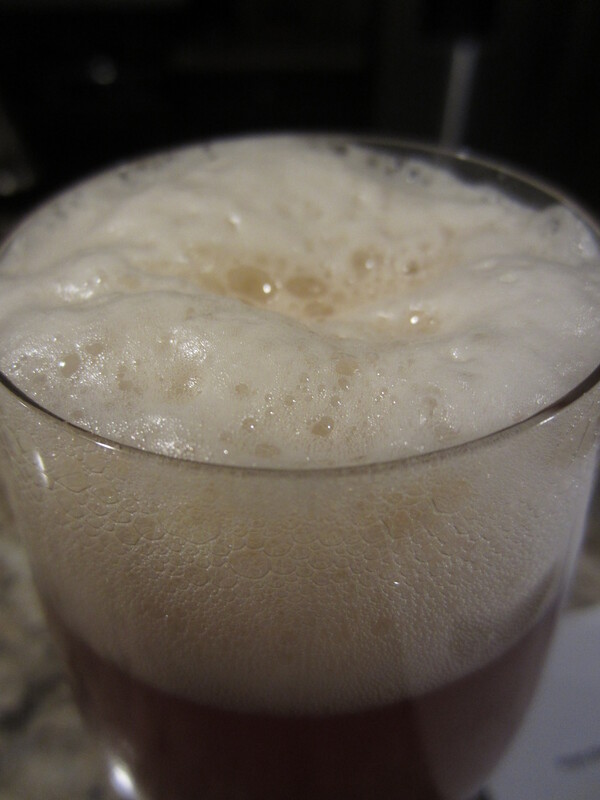 Plenty of carbonation is visible climbing up the glass. Big grapefruit citrus hops dominate the aromas. Similar tropical fruits and a bit of piney resin hop character are also present, as well as some sweetness from the base malt. My bottle is just a few weeks old, and the huge dry hop aromas are mouthwatering. 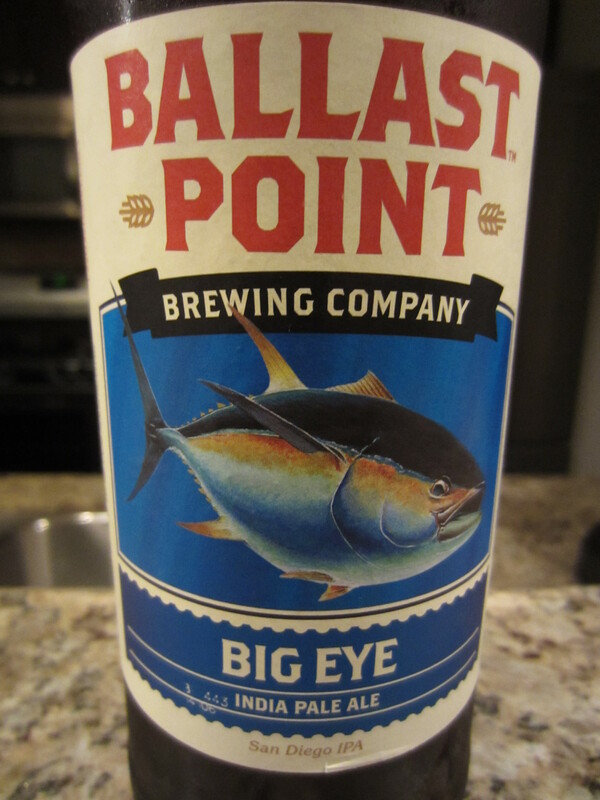 Big Eye is medium-bodied with a moderately light/soft mouthfeel, finishing with decent carbonation harshness and a good bit of tongue-biting bitterness. The flavors abound in the big grapefruit hops from the nose, but the malt base becomes a bit more pronounced as the beer warms. It finishes a bit dry, with a touch a caramel malt being introduced in the aftertaste of lingering hop flavor and bitterness. 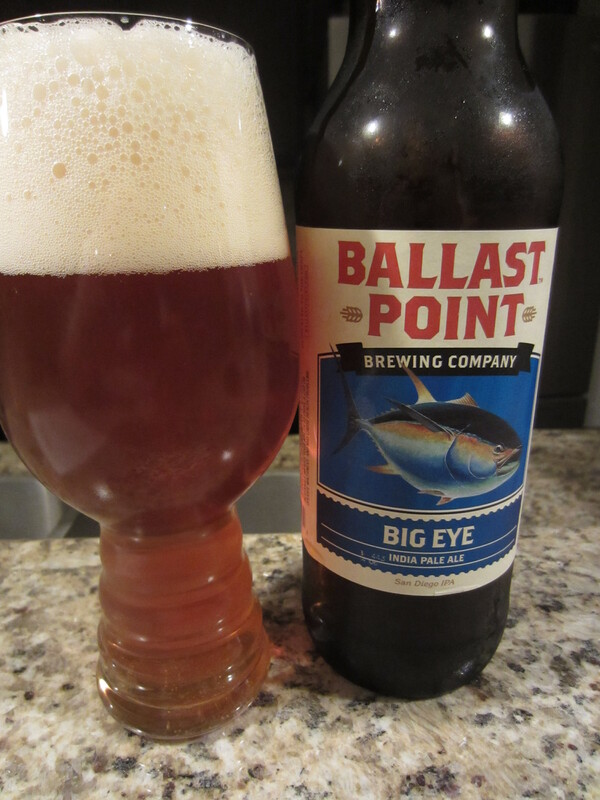 Coming in just as described, this is the epitome of a West Coast/San Diego IPA. Great aromas and great flavors blend together beautifully. It is one of the best “regular” (ie-not imperial/double) IPA’s I’ve had to date. I’m very happy I picked up a bottle. 9/10!